A recent study found that private dealers are the first choice for students that smoke marijuana compared to dispensaries, but most students don’t know what they’re paying for, according to staff at a dispensary in Toronto. While the survey, which was conducted by first-year journalism students from Ryerson University, found that 60.2 per cent of students don’t smoke marijuana or do so very rarely, of the 39.8 per cent of students that do smoke weed, most get their weed from private dealers. 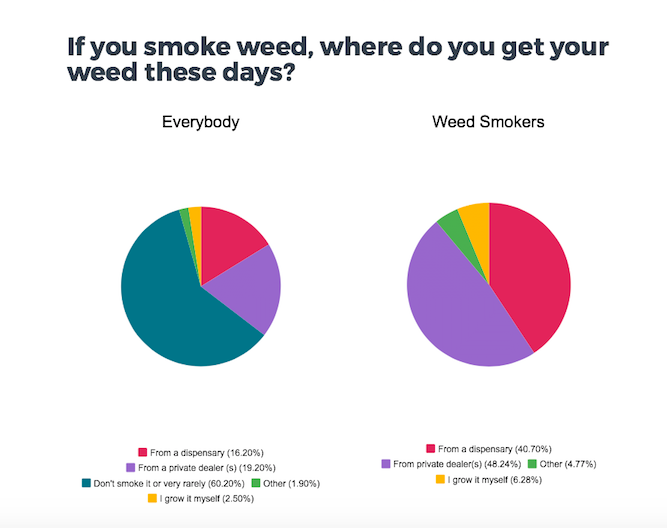 Marc Emery, a Canadian cannabis activist and founder of Cannabis Culture, isn’t surprised by the survey results, but hopes to change them in the future by educating those who consume marijuana recreationally and medicinally. “Many students buy off the street because of the price. If you buy an ounce off a street dealer, it may be cheaper sometimes but the quality won’t be nearly as good,” he said. “We have a building, we have employees, we have taxes, insurance, labs, testers, lawyers. That’s going to get added on to the price of pot whereas a street dealer doesn’t have that,” said Emery. 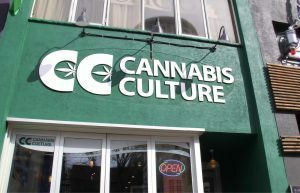 “As long as weed is going to be prohibited, there is going to be lots of people that are going to sell it on their own for cheaper, and I think this is why it is important to develop the dispensary system further,” said Michael Strachan, the assistant manager at Cannabis Culture’s Church Street location. “Clearly there is a massive demand for marijuana, and we need to be providing it. If so many people in the public are on board, why do we continue to prohibit what they are doing?” said Strachan. Emilie Walsh, an employee at Cannabis Culture and a former student at Ryerson University, has been smoking medicinally since she was a teenager to help with chronic injuries. “For years I was buying an ounce off the street every single week, while now I only smoke a quarter of that since I started buying from a dispensary,” she said. “My friends, who still buy off the street, they don’t know what they’re picking up, they don’t know what they’re getting, and I can assure you those dealers don’t even know what they have,” said Walsh. 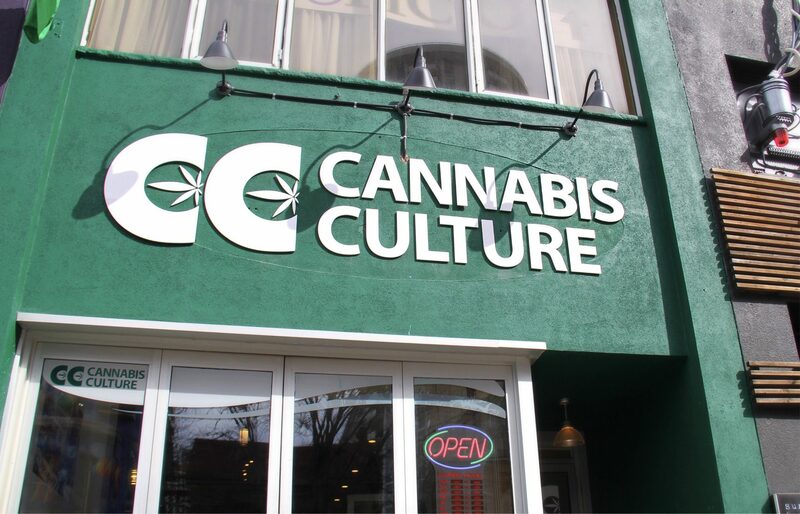 Unlike marijuana sold on the street, Cannabis Culture’s products are lab-tested and free of pesticides, mold, or other drugs and chemicals used to “enhance the high,” according to Strachan. “We can guarantee what we are selling is safe, unlike street dealers. Customer safety is paramount here,” said Strachan. By purchasing marijuana from a private dealer, the purchaser also runs the risk of doing business with somebody that could be affiliated with organized crime, according to Emery. The survey of 897 undergraduate students was a randomized poll, conducted person-to-person, from March 3-7, 2017. The margin of error is plus or minus 3 percentage points, 19 times out of 20. 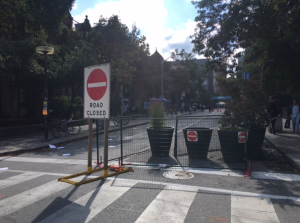 It was based on a population of 35,166 both full-time and part-time undergraduate students at Ryerson University from 2016-2017.